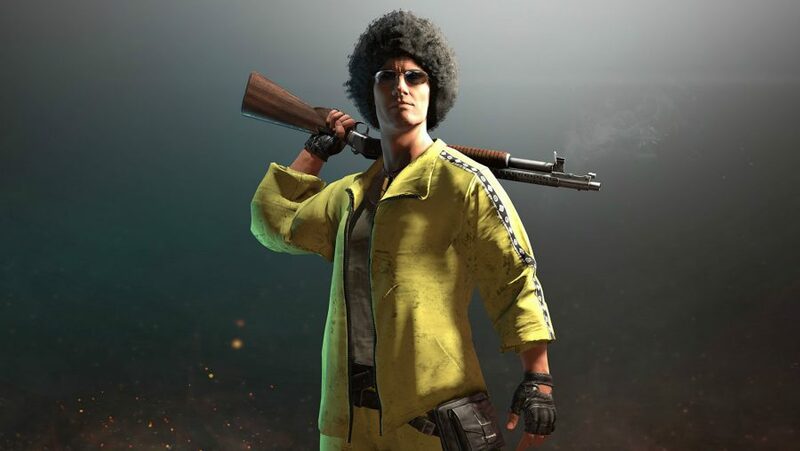 PlayerUnknown’s Battlegrounds is not all about killing, maiming, and trolling. 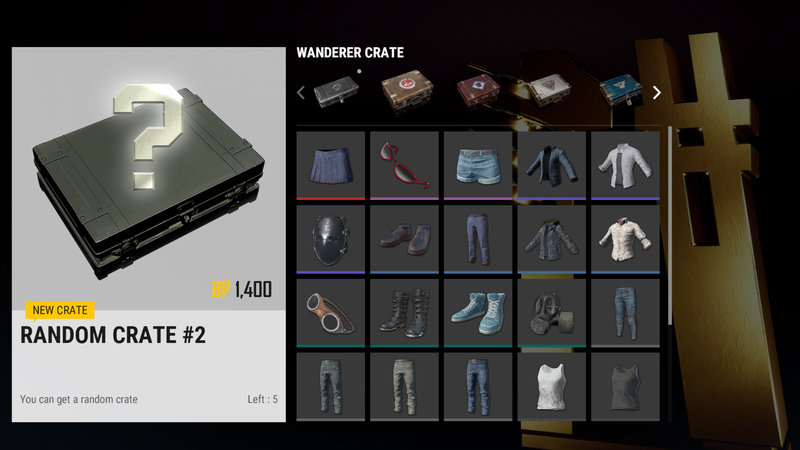 It is a bit of a fashion show as well, with an ever-expanding range of cosmetics you can earn via PUBG crates. 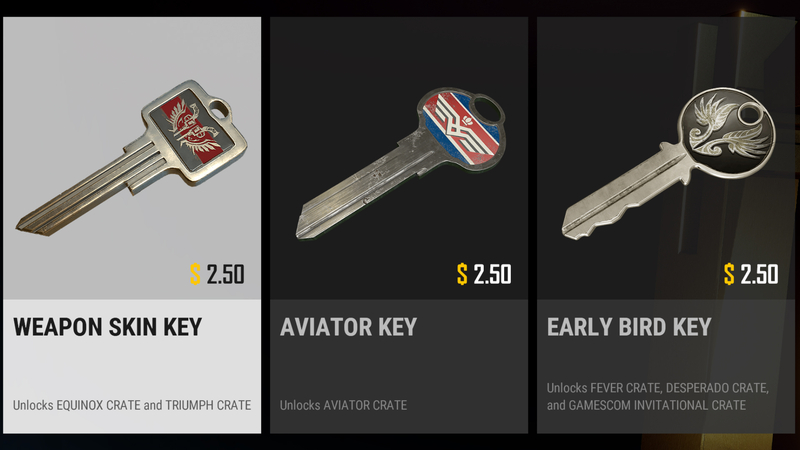 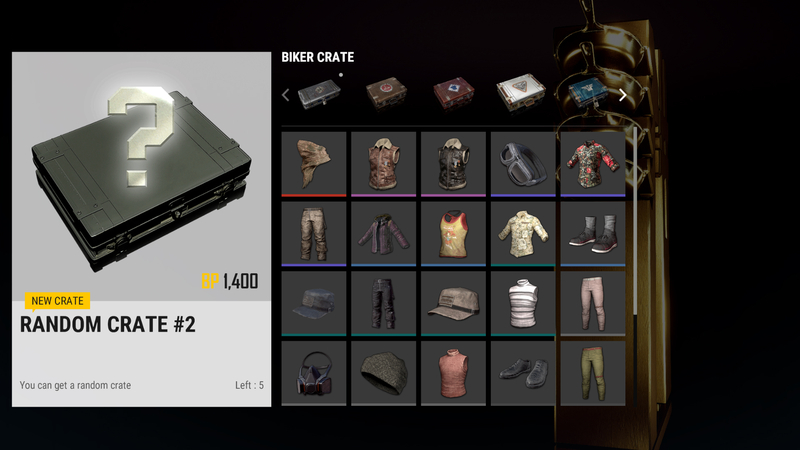 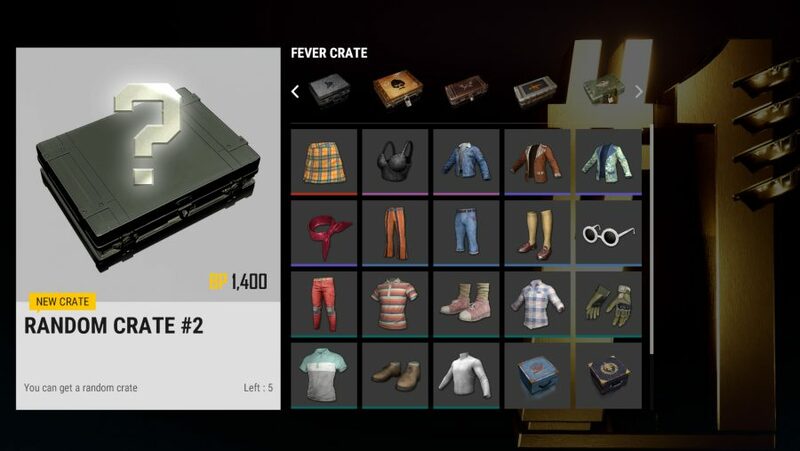 The rarest PUBG items, weapon skins, and cosmetics can be bought on the Steam Community Market for hundreds of dollars. 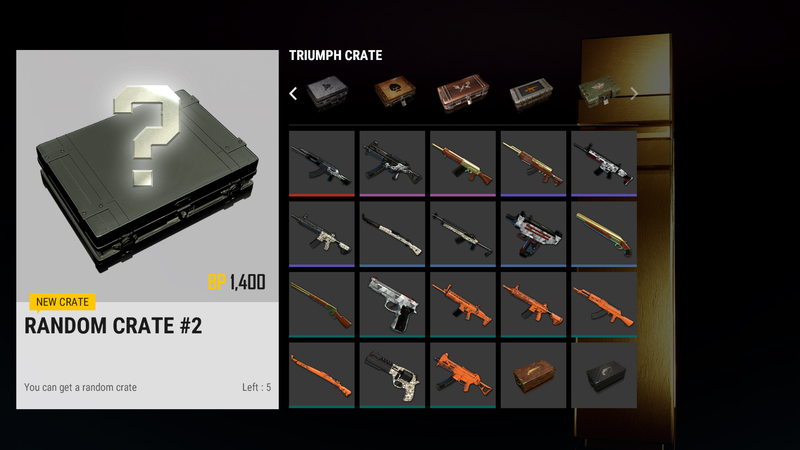 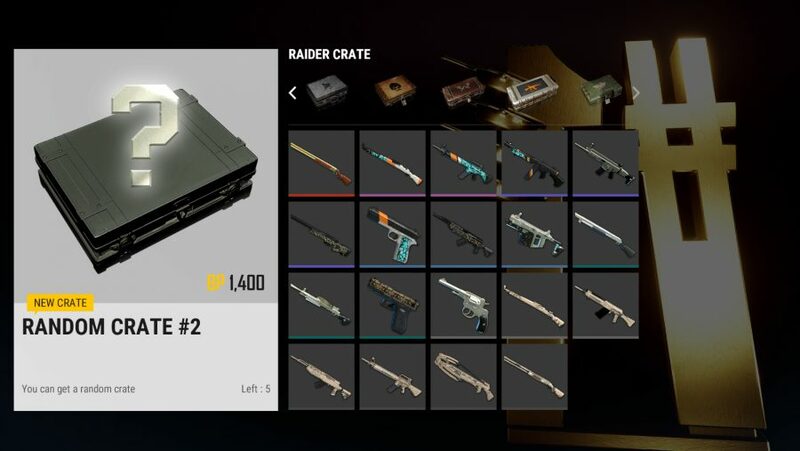 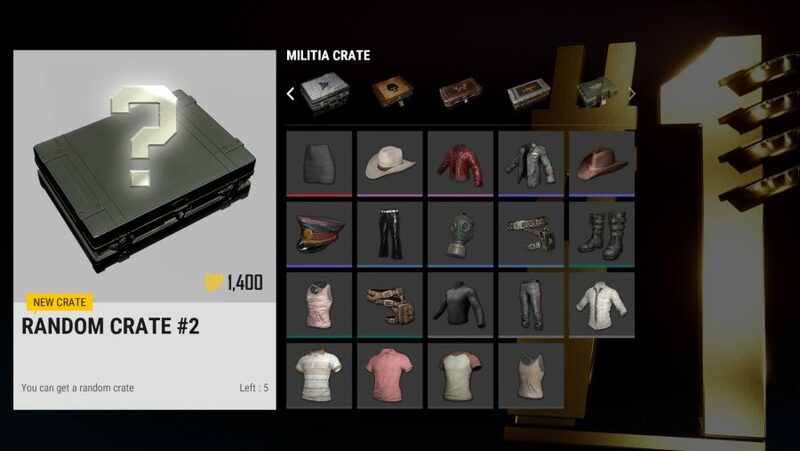 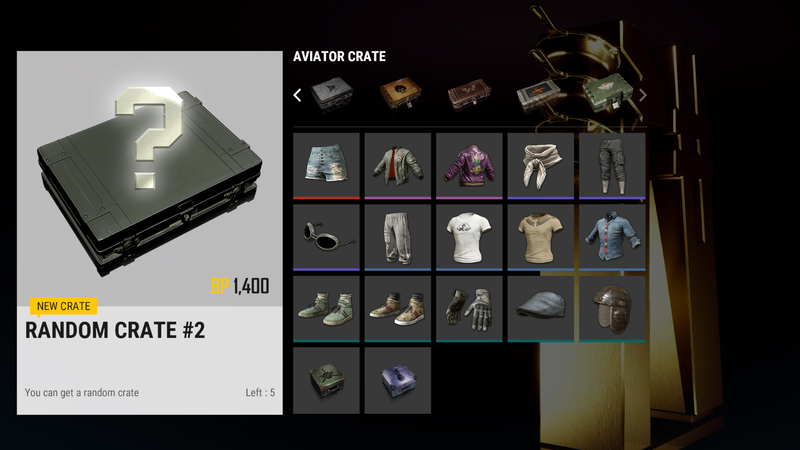 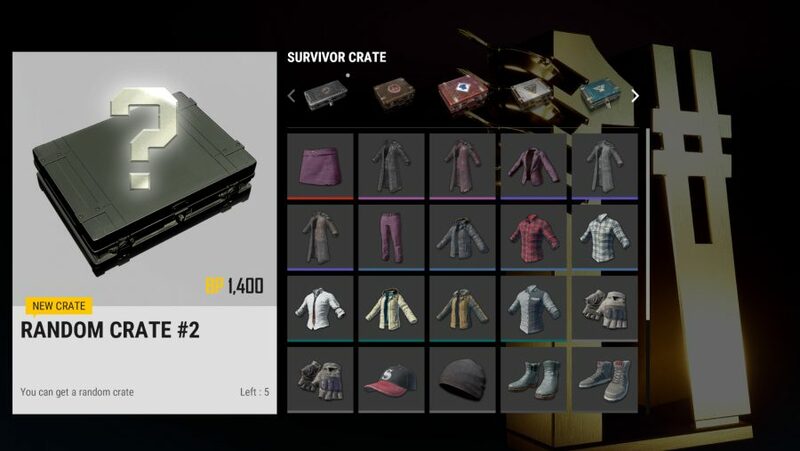 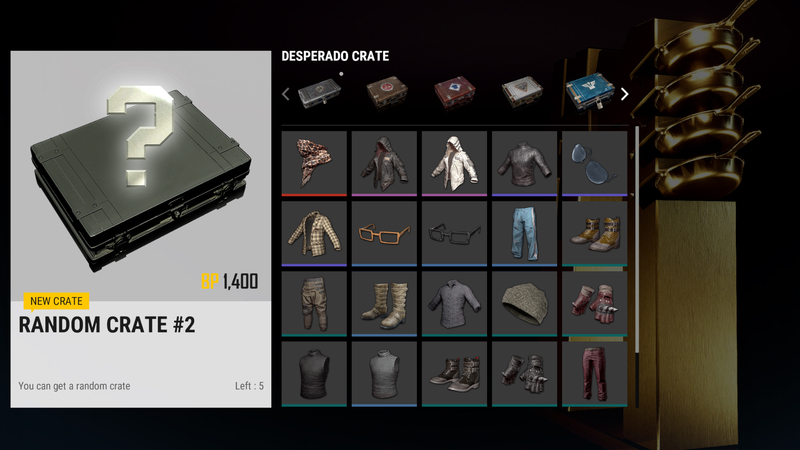 However, if you have never played a game with a crate system in it before then the whole idea can be a little confusing. 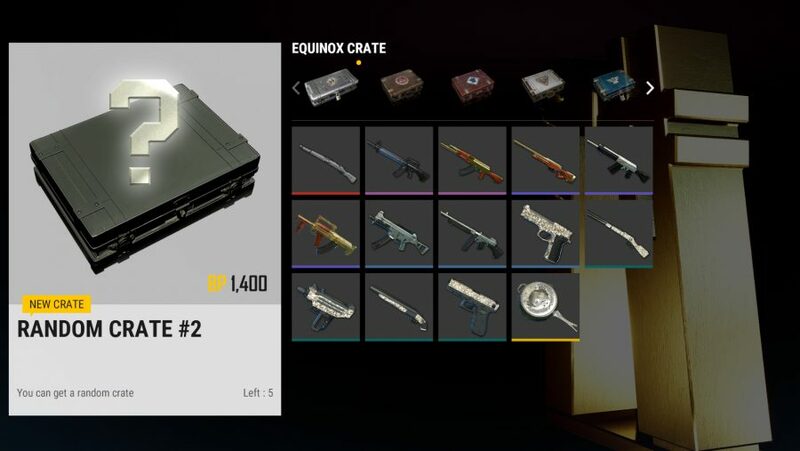 That is why we are on hand to lay out exactly how it all works so you know what to do with those hard-earned Battle Points.